What makes certain brands more successful than others? How did McDonalds become the…well…McDonalds of the fast food industry? There’s no one answer to a question so multi-faceted, but there are certain ways to help one climb the ladder of success. These tips (that require some serious legwork) are sure to help increase the overall exposure for your brand. Make yourself known as an expert in your field. Whatever it is that you specialize in—you want people to know they can come to you with questions concerning this topic. That means introducing yourself to media contacts with relevant story pitches, contributing to online conversations regarding your area of expertise, and offering yourself for speaking engagements (even if it means sharing your knowledge and experiences for free.) Over time, these opportunities will begin to happen organically as your name becomes associated with the “expert status” you were after. Seek partnerships. Is there someone you want to be associated with that might benefit from a partnership with you? Don’t be afraid to reach out and pitch ideas to others in your field—you both have similar audiences that may not have been introduced to the other’s content. Plan out a thoughtful request for partnership that includes enticing benefits for both parties. Contribute—and contribute often. Find avenues both online and in traditional local/regional publications where you can insert yourself into an on-going conversation. Submit guest posts for sites that may be of interest to your target audience. Offer your experience for a guest column or an op-ed piece in a magazine, newspaper, or business journal. 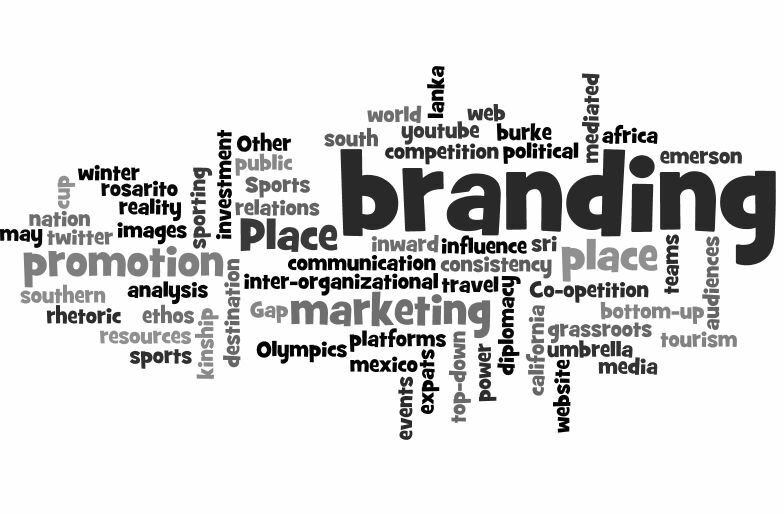 The more frequently people see your name in writing, the more your brand will be remembered. Get awards. Let’s face it, the more awards you can include in your bio, the more impressive you’ll appear. Sometimes this means submitting your work for review, and sometimes awards will come naturally. But it never hurts to put a bug in the ear of your audience and make them aware of relevant opportunities where they can sing your praises. If you’ve helped others without asking for something in return and have truly put in the sweat to be the best in your field, people won’t hesitate to celebrate success with you. Becoming an expert doesn’t happen overnight. It takes a lot of long nights and hours spent researching—all while still doing your normal, day-to-day tasks at work. Keep pushing forward and know that hard work really does pay off. Picasso said, “Action is the foundational key to all success.” Keep going. You’ll get there. About The Author: Brad Farris works for EnMast.com. They help small businesses get on the right track with tools and processes that are built for success. With businesses growing online it pays to have the best tools and collaboration strategies to help ensure success.